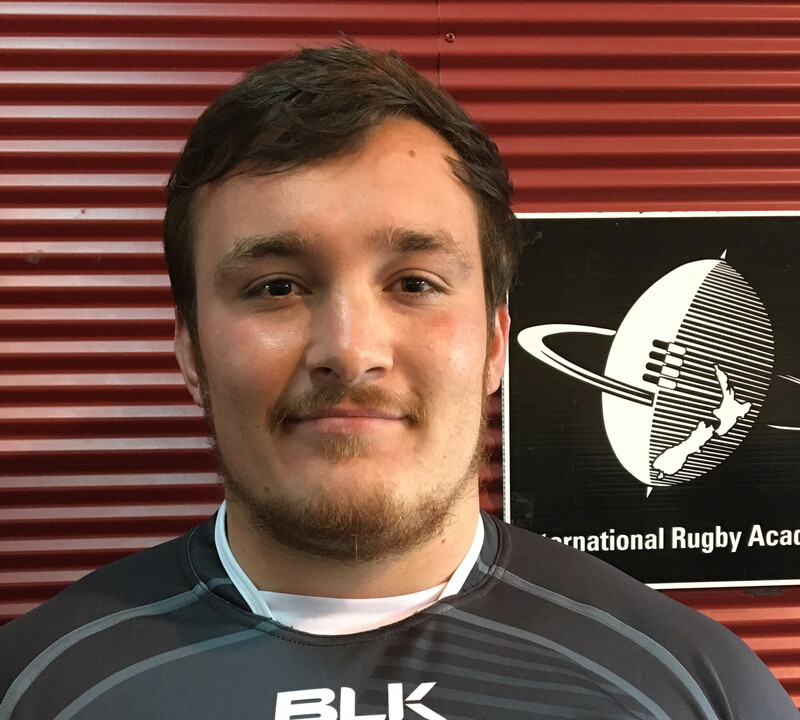 Around the world today, there’s a huge number of players that dream of one day playing rugby for a living, as a professional. Yet with all the challenges and obstacles that lay in the way, so few individuals will actually go on to achieve this feat. 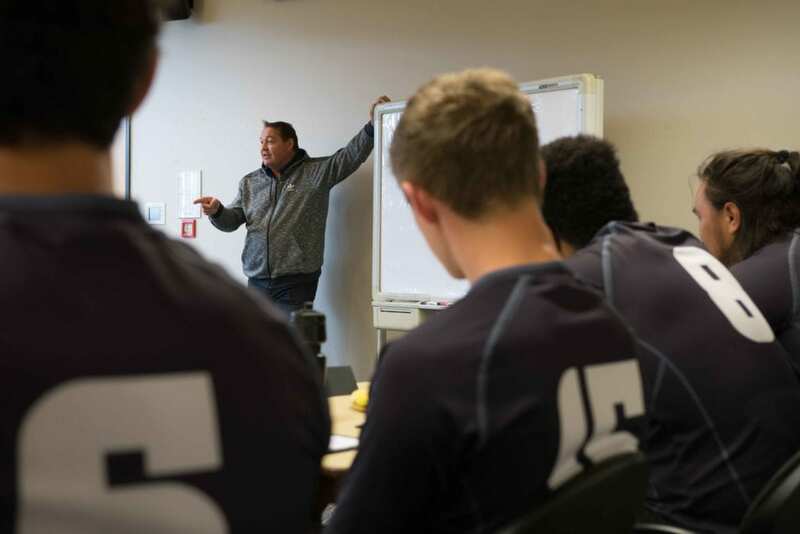 The High Performance Players Course is our most intensive players course – designed to fast-track the development process, producing exponential gains in self-management and performance that will ultimately provide participants the best possible chance of achieving a professional career in rugby. 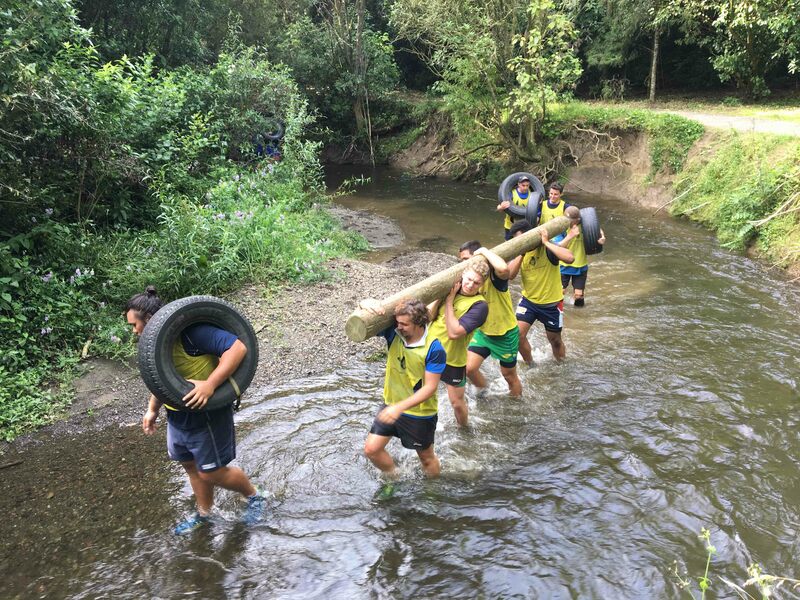 For players aged 18 years and over, the High Performance programme simulates the professional rugby environment, demanding participants to perform and manage themselves at a level that is expected in the professional game today. 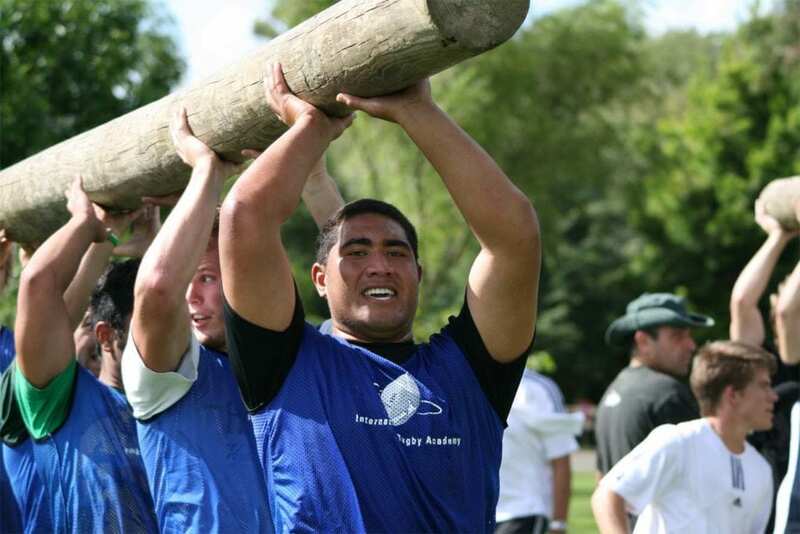 Approximately 50% of High Performance Player participants will push on to achieve a professional career in rugby. 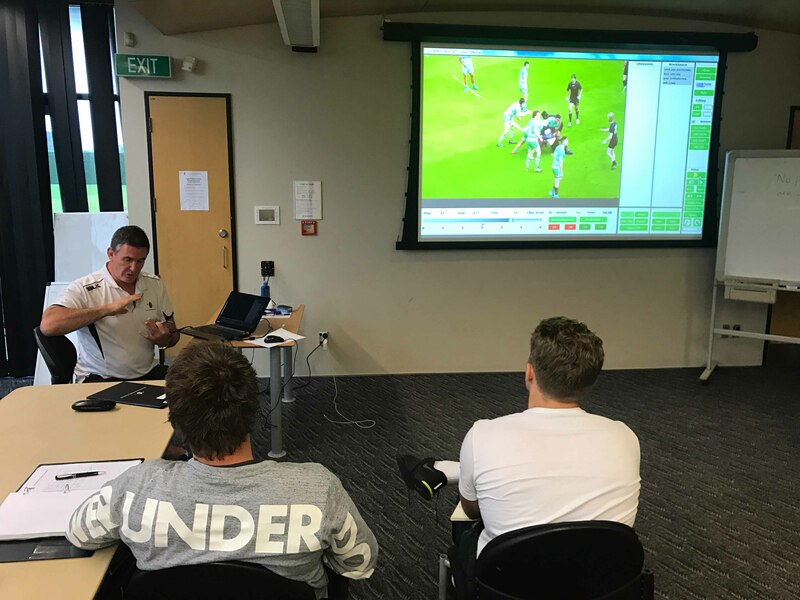 Each High Performance Players Course participant is allocated a Position-Specific specialist – often a current or former international coach or player. The Position-Specific Coach will teach the player 1:1 to accelerate the participant’s development in that position. Extensive Course and Position-Specific Assessments are provided by the Course Facilitator and Position-Specific Coach respectively. 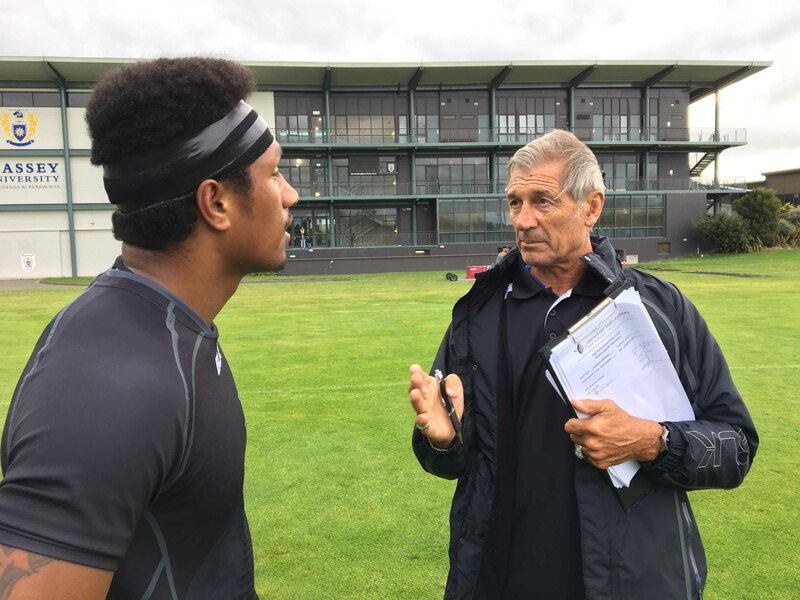 This provides participants with a clear understanding of their strengths and work-ons – and what they must achieve to realise a professional future in the game. 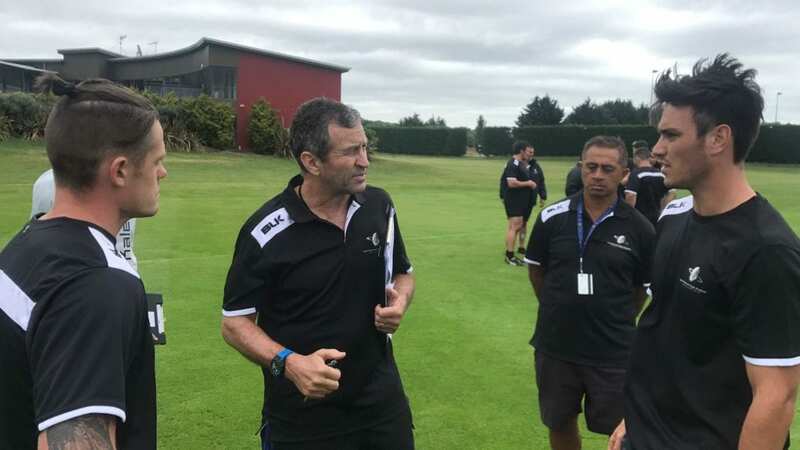 IRANZ Graduate James Frost shares his thoughts on the IRANZ High Performance Players Course upon completing the 3-week programme in early 2019. 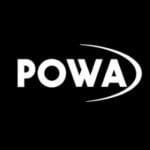 The High Performance Players Course is offered in both 2 and 3-week durations. The 3-week option is highly recommended for those individuals that want maximum impact through their programme – offering extra 1-on-1 technical and tactical tuition, strength & conditioning and personal development skills. Click your preferred dates below for pricing or to Apply Now! 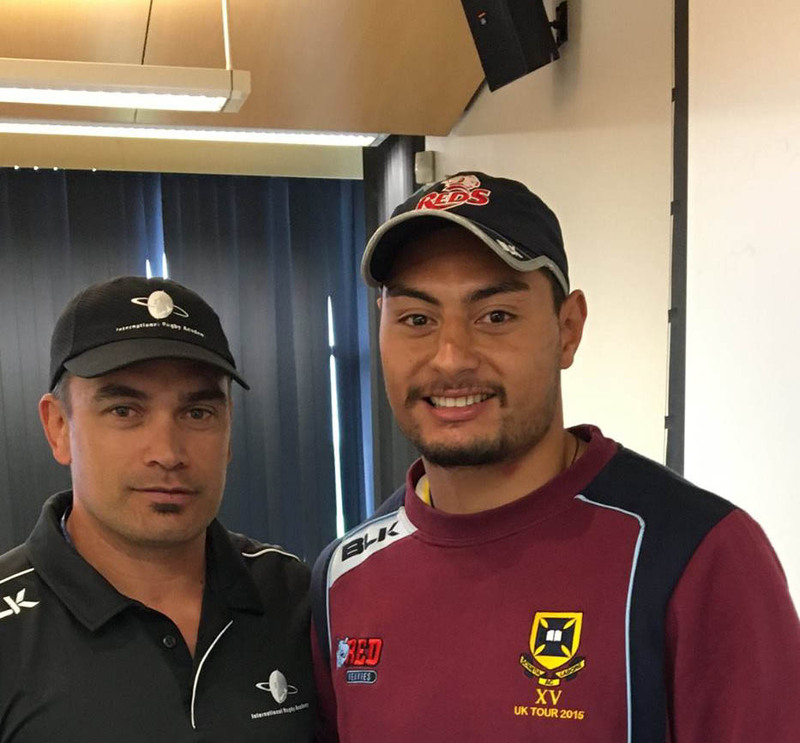 Max Allen graduated from the IRANZ High Performance Players Course in early 2019.